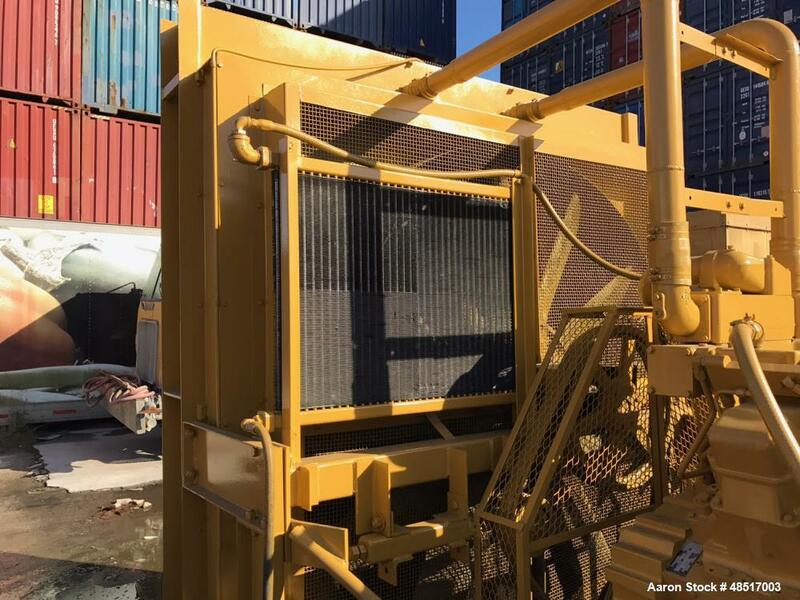 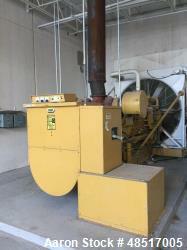 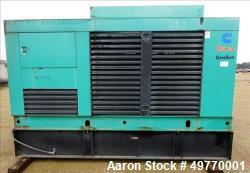 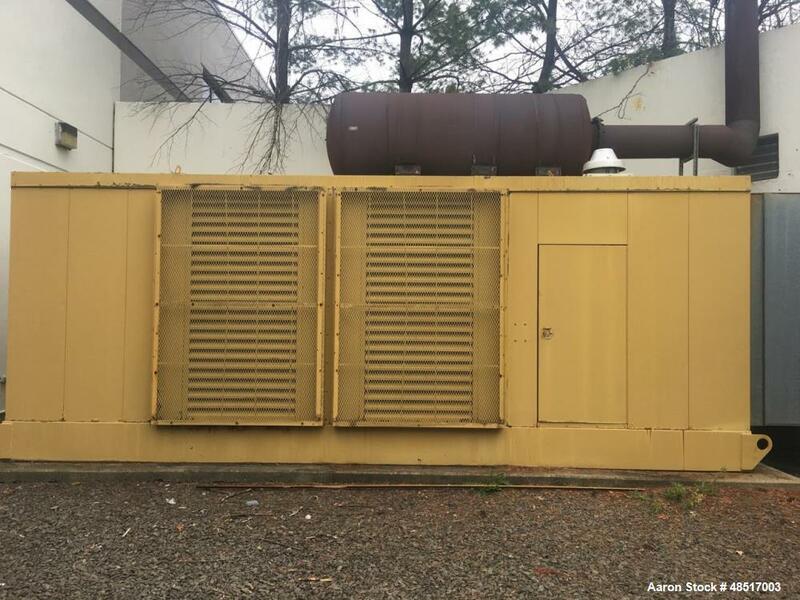 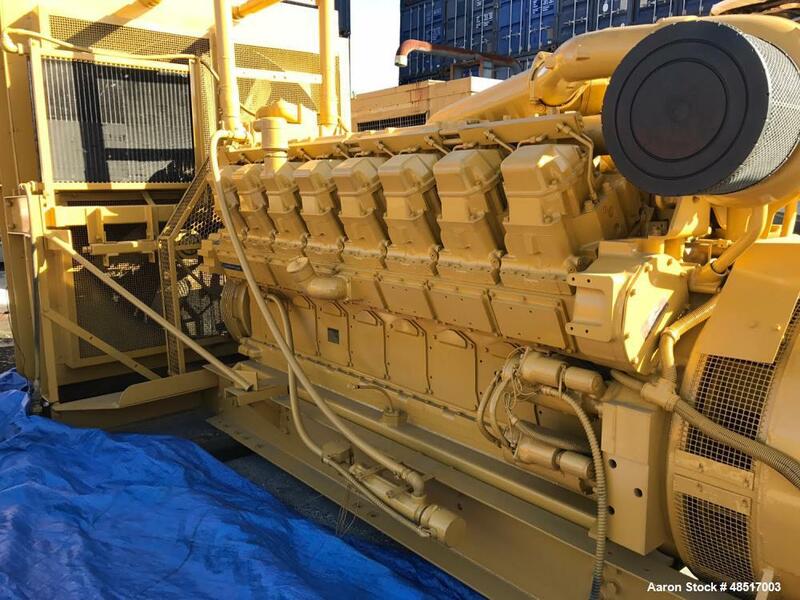 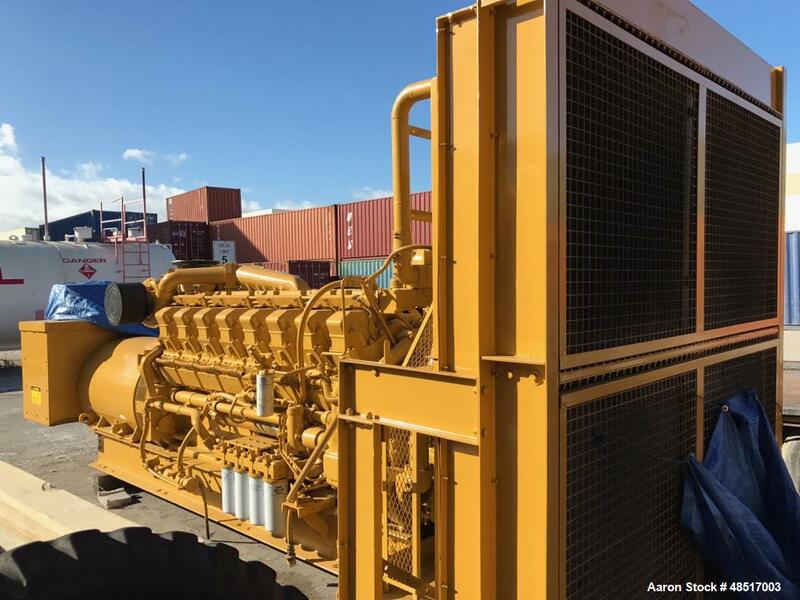 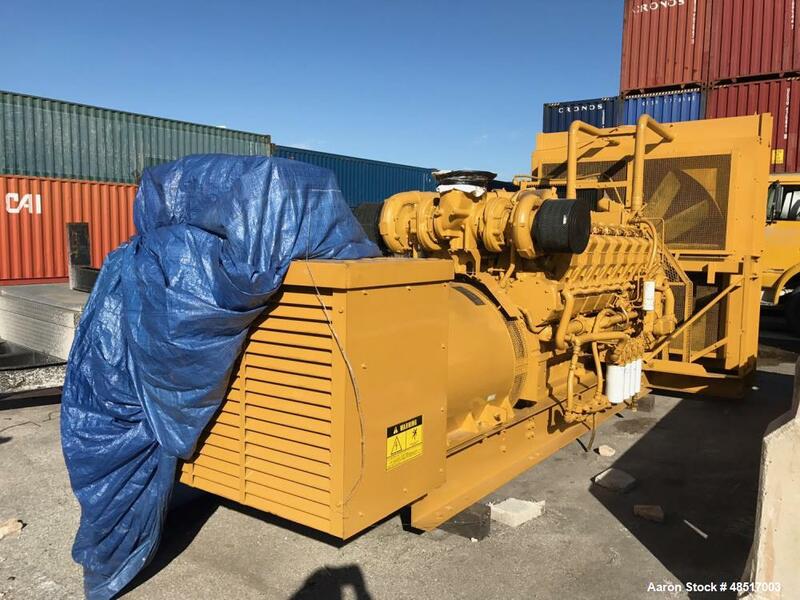 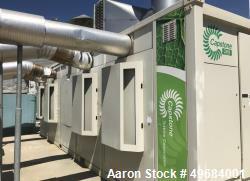 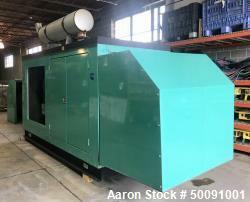 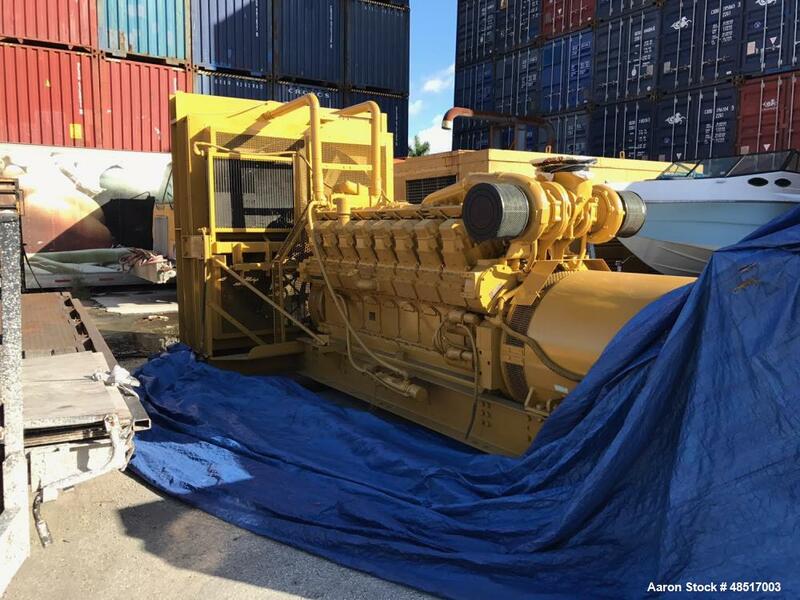 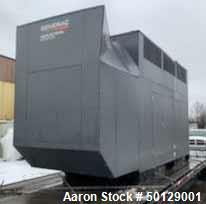 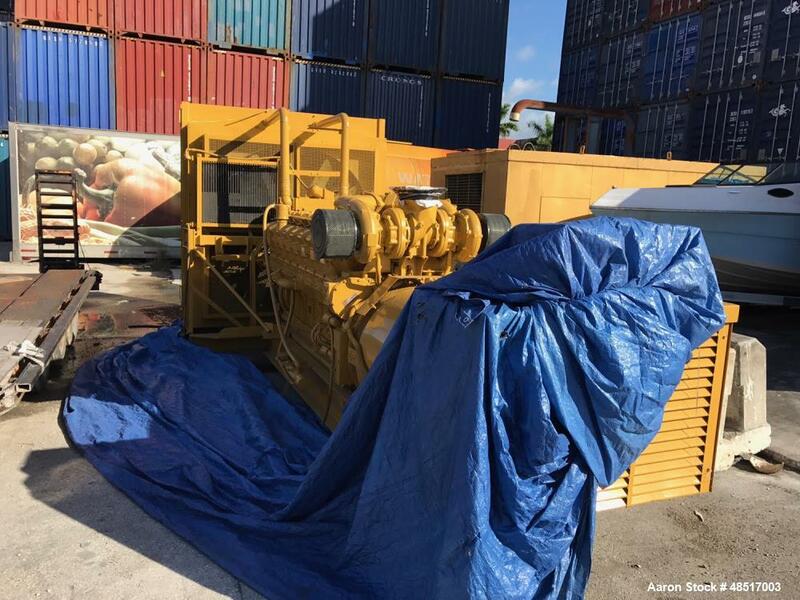 Used- Caterpillar 3516 Diesel Generator Set. 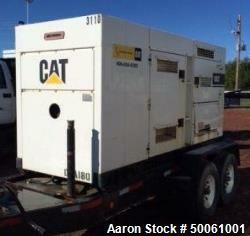 Used- Caterpillar 3516 Diesel Generator Set. 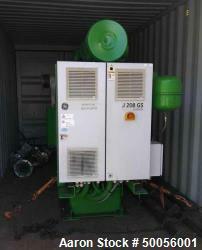 Rated at 1750KW. 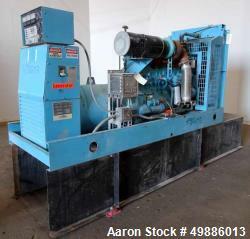 2188KVA, 60Hz, 480V, 1800 RPM. 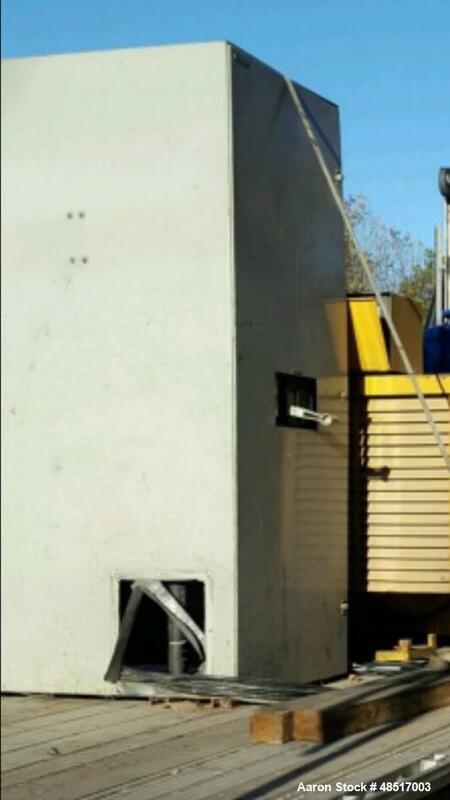 Includes engine driven radiator. 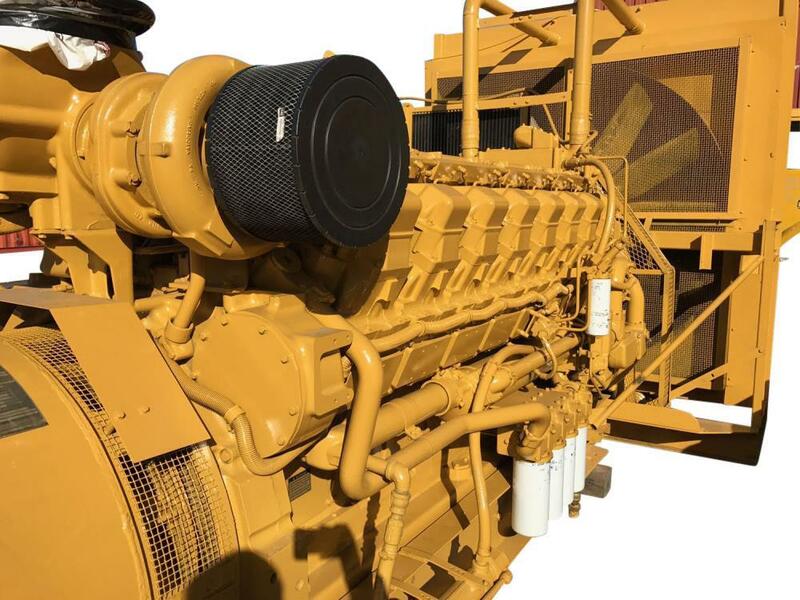 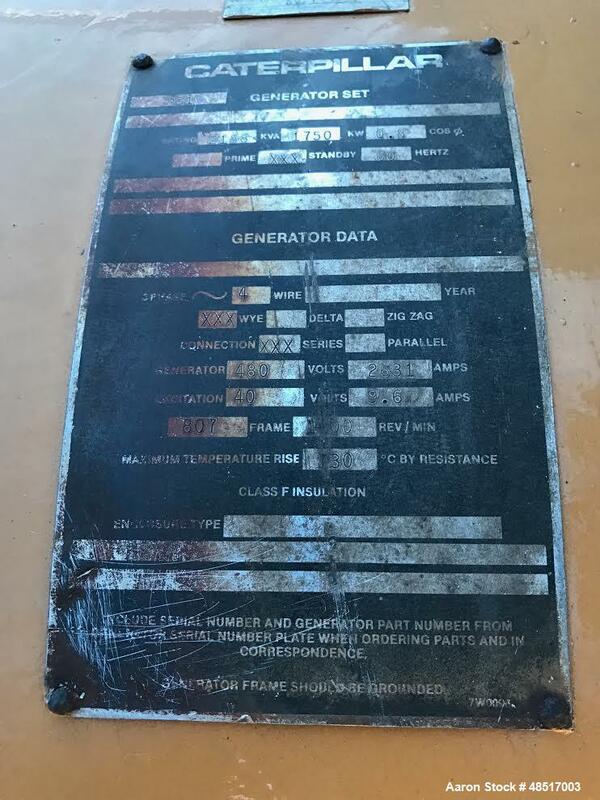 Cat SR4 generator end. 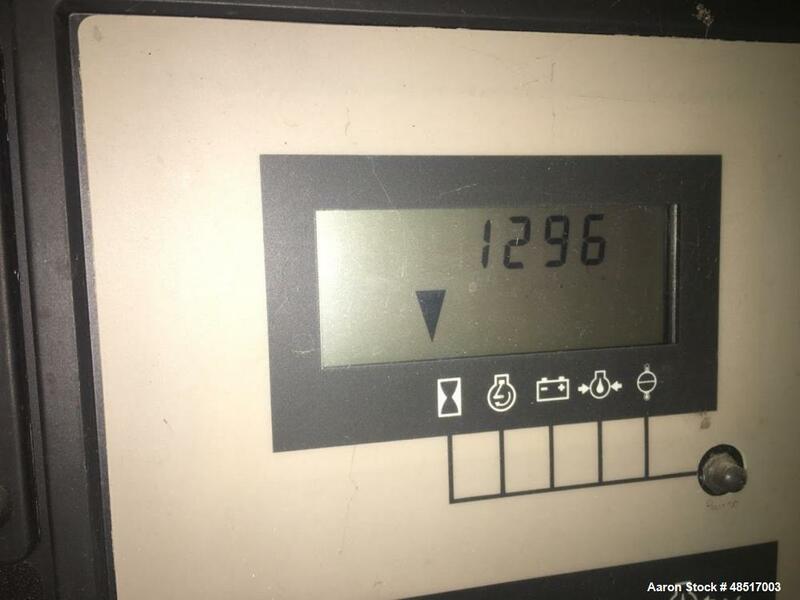 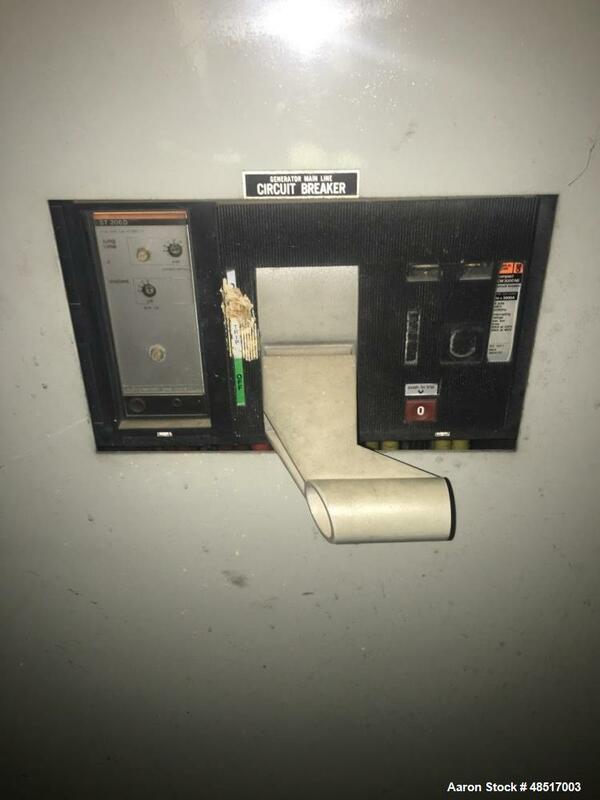 Cat EMCP digital control panel. 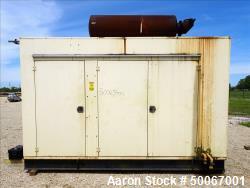 Circuit breaker.